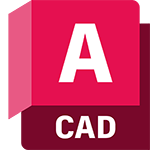 Get AutoCAD LT. No .dwg conversion needed. The default product cannot be deselected from the comparison. Please select another product to compare before deselecting this product. You have selected the maximum that can be compared. Deselect a product before selecting another to compare. Drafting and documenting tools for mechanical, electrical, and plumbing. View 50+ file formats in your browser. No download or plug-in needed. Mark up files (when you add Design Review for free). View and mark up DWG files. Requires installation of DWG TrueView. Available for iOS, Android, and Windows. View 50+ file types directly in the browser. 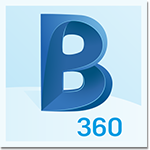 Collaborate on 2d and 3d design files with your team. Live design review and markup functionality.